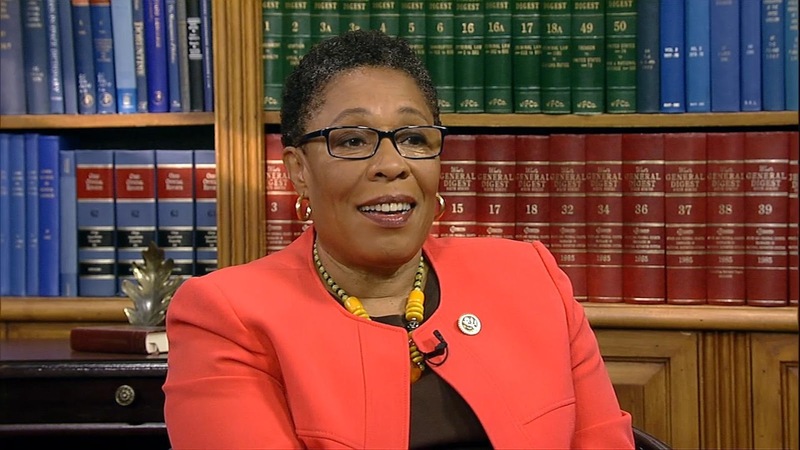 Ohio Democratic Congresswoman Marcia Fudge says she's considering challenging California Democratic Rep. Nancy Pelosi for House Speaker. Fudge said she does not believe Pelosi has enough votes to win the job, as many newly elected Democrats promised not to support her. Opponents to Pelosi are seeking an alternative candidate and have approached her about the job. "People are asking me to do it, and I am thinking about it," Fudge told cleveland.com. "I need to give it some thought and see if I have an interest. I am at the very beginning of this process. It is just in discussion at this point." Fudge said voters backed Democrats because they wanted a change, and Pelosi doesn't represent that. Fudge is also dismayed that neither of the party's two top leaders, Pelosi and Maryland's Steny Hoyer, is a minority, and said an African American woman should be in leadership. "When you look at the people who support this party the most, they are women and African Americans and especially African American women," said Fudge. "We keep talking about diversity, but there is nothing diverse about the top of our ticket. We have to not just talk the talk, but walk the walk."